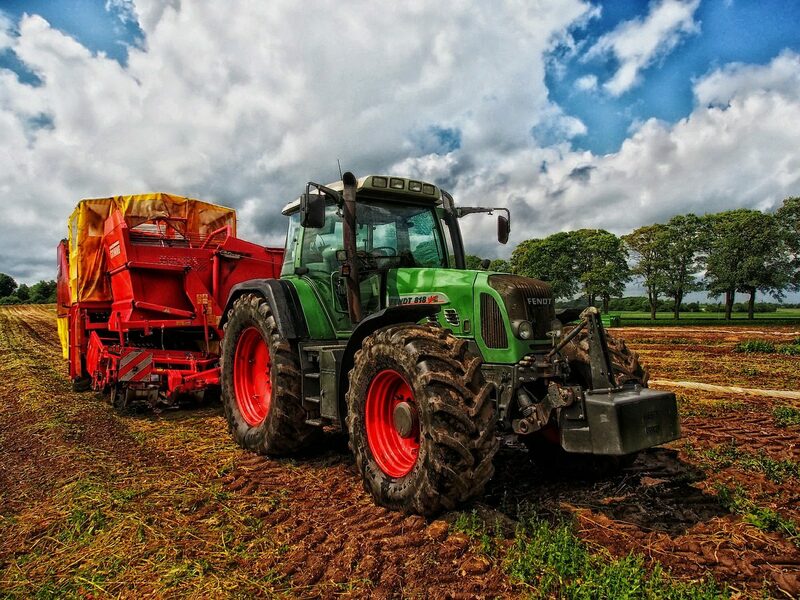 Farm workers carry out manual work and operate machinery on arable farms and farms that have livestock, this work will vary from season to season and involves planting, tending and harvesting a range of crops as well as feeding and looking after animals. There are no set requirements, but experience and knowledge of farm work, or an agricultural qualification, will be helpful. To work on a dairy farm you may need training or experience in handling a herd and operating milking machinery, or you could learn on the job. With qualifications and experience, you could progress to supervisor or unit manager on a large farm. You may have to move between farms to gain experience and promotion. You could also become an agricultural contractor, supplying services to several farms, servicing machinery or working in agricultural equipment and supplies.